CHS Open House Discussion with Professor Richard Martin (Stanford University). Professor Martin will join members of the Hour 25 and CHS community for a live broadcast discussion about muthos, mythology, and the language of heroes. Everyone is invited to watch the broadcast at the appointed day and time here at Hour 25. Join the live Q&A on the Google+ event page. Members of Hour 25 can begin and continue conversations associated with this event on this thread in the Hour 25 Lyceum. 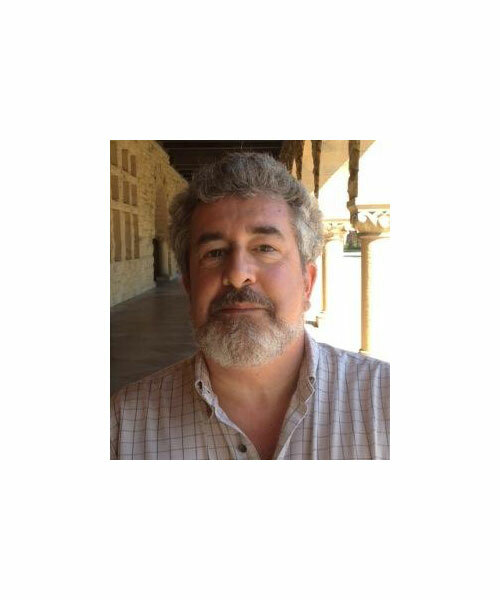 For more information about Professor Martin and his research, visit his faculty profile on the Stanford Classics Department website.